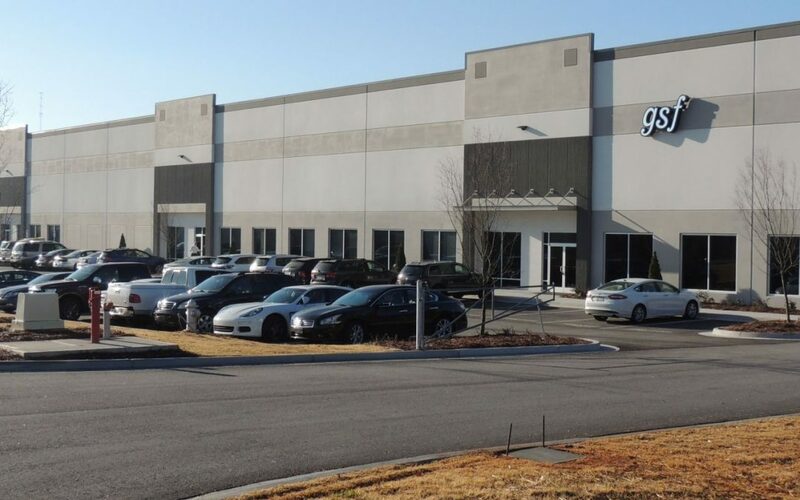 As a result of the Liquid Products growth in Conyers over the past two years, GSF has recently opened a new state-of-the-art warehouse facility which will meet the current and future business needs for Liquid Products customers. The new warehouse, located less than two miles away from the current facility, is 175,000 square feet and will store dry finished goods, with a 37,000 square foot cooler for finished goods requiring refrigeration. The new warehouse will result in a more cost-efficient solution that will allow Liquid Products to better serve their 20+ customers. The building will also include offices for Liquid Products Executive Management, North American Sales, Customer Service, Human Resources, and Quality and Procurement.